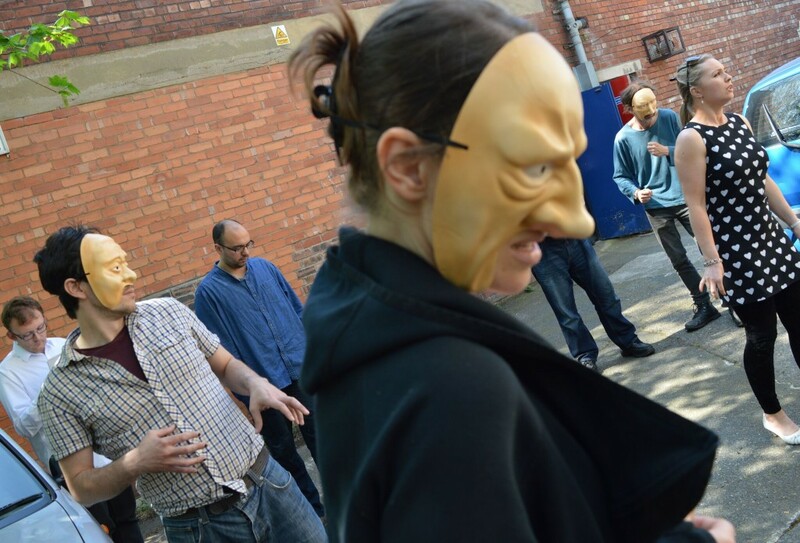 Theatre of senses have “PLANNED, ORGANISED AND DELIVERED” a roast dinner and friendship afternoon! 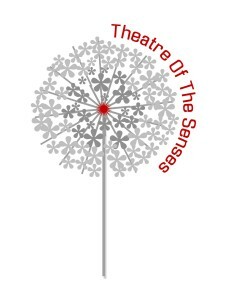 Theatre of the Senses is an exciting and innovative not-for profit volunteer organisation based in Manchester, founded in 2012 we have created an artistic platform to express and explore our social concerns. We provide classical, contemporary and original productions that are accessible to audiences in theatres, schools, churches, community, Health and Wellbeing centers. 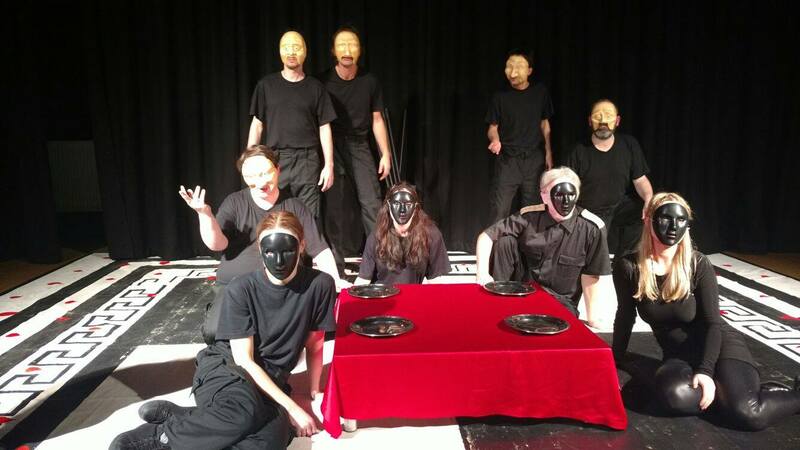 Our work and motives are centered on trying to challenge audiences, transforming text into important, significant, critical and powerful theatre that challenges and asks questions of our time. The company has embraced the idea of the multi-sensory experience, and placed great importance on all 5 senses, through lighting, sound, taste, smell and touch. 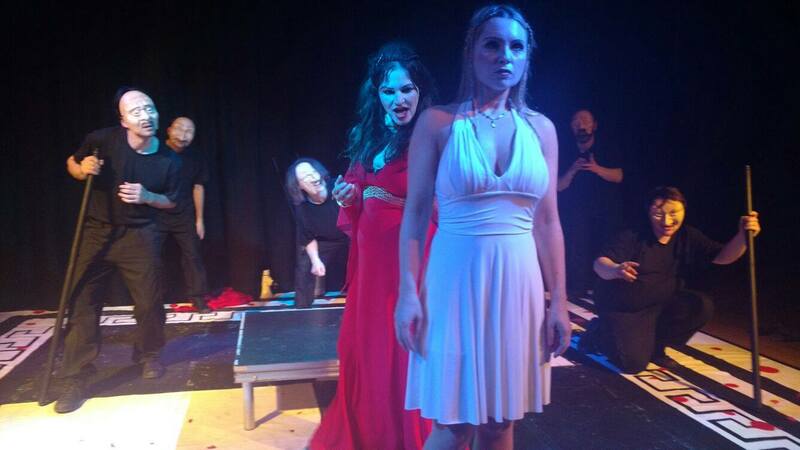 Our mission is to bring the theatre to a wider audience by breaking new ground, the company has a unique style that is imaginative, thought provoking, often darkly humorous, captivating and engaging with our audiences.